The Kasese woman Member of Parliament Hon. 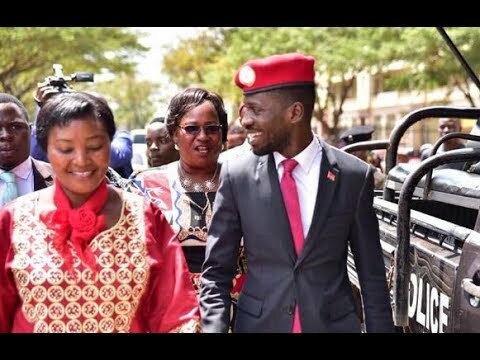 Winnie Kiiza has officially welcomed Bobi Wine back to Uganda from USA where he had gone to undergo medical treatment for allegedly have been tortured by security officers in the recent concluded Arua by election. Winnie Kiiza has added her voice to the many politicians especially from the opposition who have come out to show their support to the Kyadondo East Member of Parliament. Some of these include Micheal Mabike, Nobert Mao, Asuman Basalirwa and many others. Winnie Kiiza posted her welcome message to her Facebook page and it reads as follows. “I would like to take this opportunity to join all peace loving Ugandans to welcome Hon. 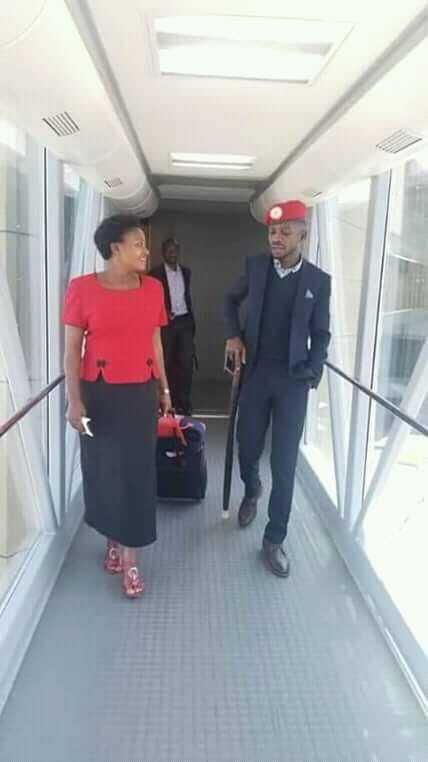 Kyagulanyi Ssentamu aka Bobi Wine back from the hospital in America. However, I ask all citizens to continue in prayer for Hon. Zaake (Mityana Municipality) who’s still undergoing specialised medication in India. However, allows me to point out the fact that one can find peace amidst the storm that threaten us,so we shall not relent. Nobody made a greater mistake than he who did nothing because he could do only a little. As Ugandans shall aim high, work hard and hold onto what we believe in. When we stumble we shall keep the faith alive. And when you knock us down, we shall get right back up and we won’t listen to anyone who say that we can not. We shall go on. Lastly to all of us, it is true we may not have gone where we intended to go, but am strongly convinced that we shall end where we intend to be. A free Uganda for all. Welcome back my colleague, the Hon. Kyagulanyi Ssentamu aka Bobi Wine. Uganda is proud of you”. Remember to keep it Flash by always visiting our website for the latest news happening around Uganda.